Paul is available to teach both the piano and keyboard. Paul has taught the piano now for 13 years, all the lessons are conducted in your own home, so no travelling time for you! I teach all levels from beginners to advanced, many people playing for graded qualifications (I use several boards including A.B.R.S.M) or you can learn just for your own enjoyment. As I also work as a pianist playing at functions (www.thecocktailpianist.co.uk). 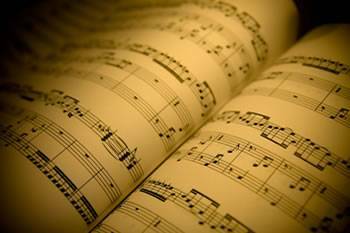 I am familiar with most styles of music including; classical, show, popular, light jazz etc so whatever your tastes, the lessons will be tailored to suit you. Tutoring Approach: For all lessons I travel out to your home, I always teach and tailor lessons to suit each student so as to keep them fun and interesting regardless of age. I have a great deal of experience at teaching adults as well as teaching children. Lessons are usually a half hour lesson once a week. 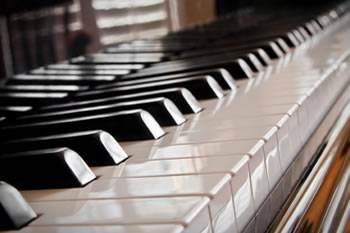 Piano lessons for: Macclesfield, Congleton, Middlewich, Holmes Chapel, Hazel Grove, Poynton, Prestbury, Tytherington Buxton and other areas within the Northwest.